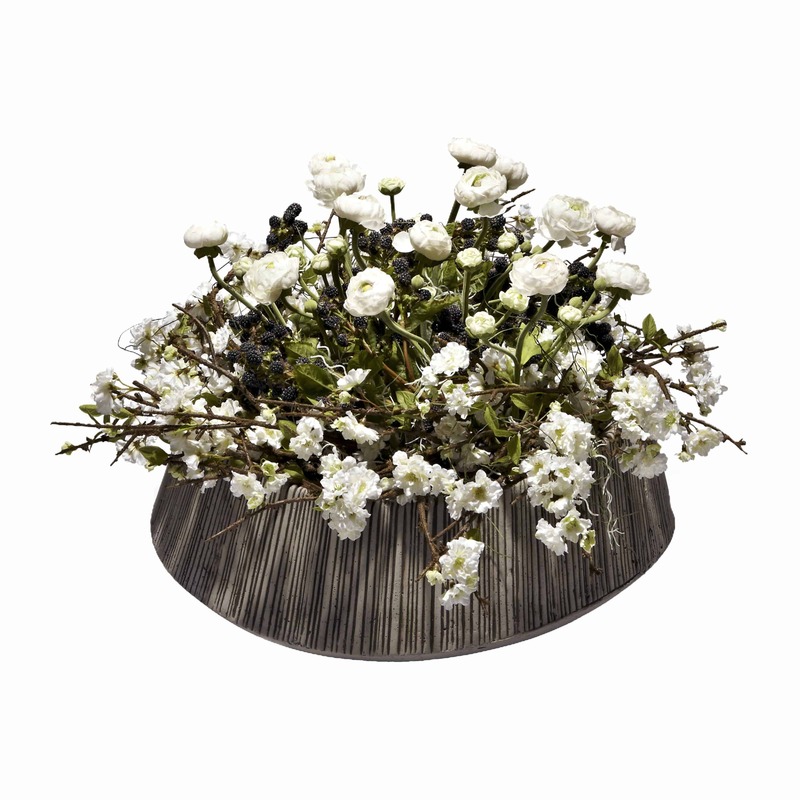 Tall natural leafy guelder rose stems with fluffy delicate petals on each head are complemented by our white ranunculus flowers. 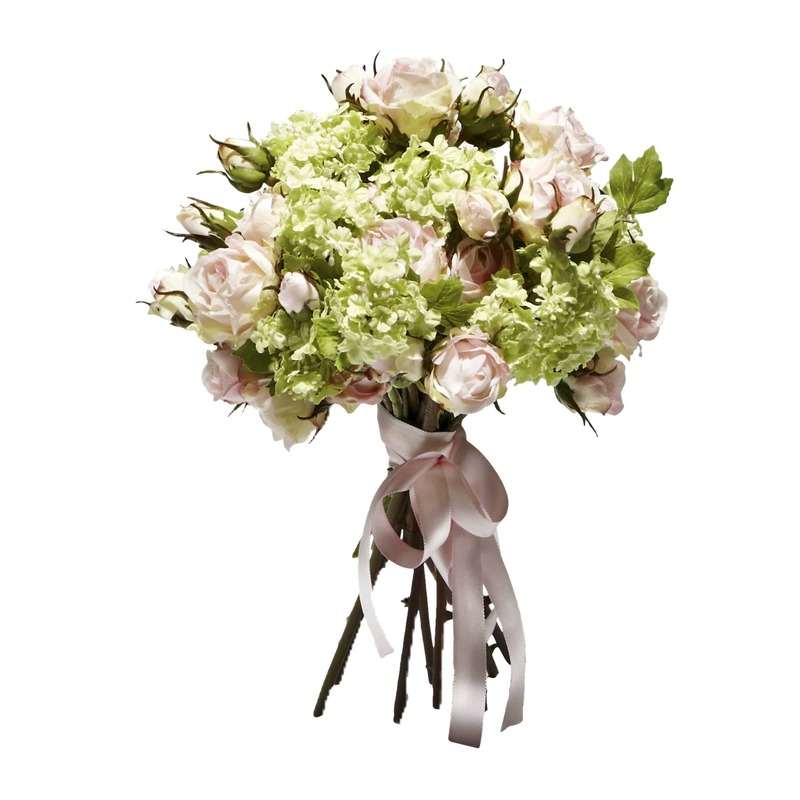 Notice the detailed green around natural pollen of the ranunculus is in perfect harmony with the rose. 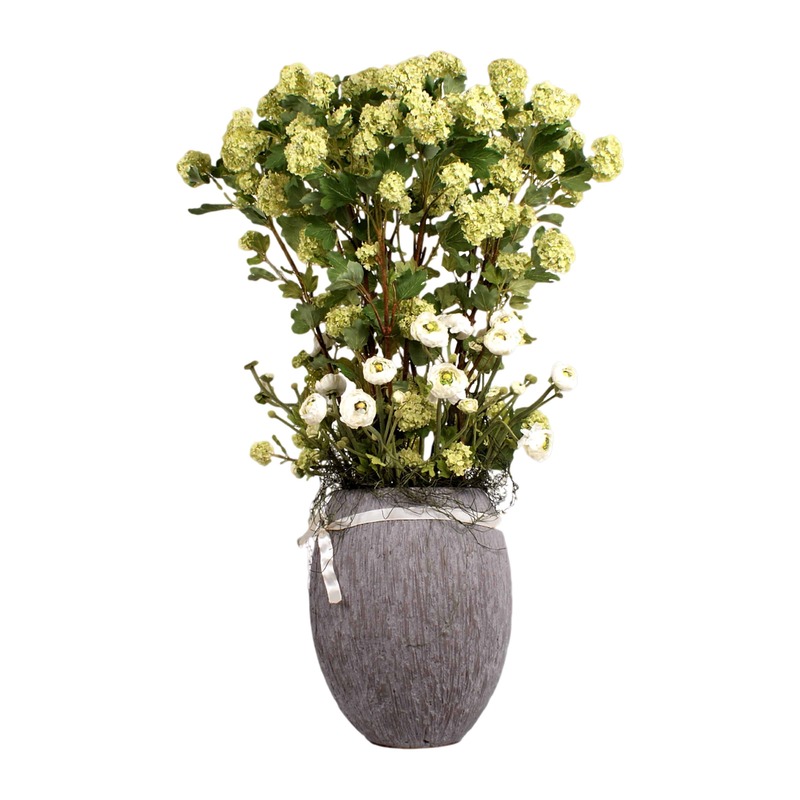 Finished in our neutral earthy carved fibre cement pot. 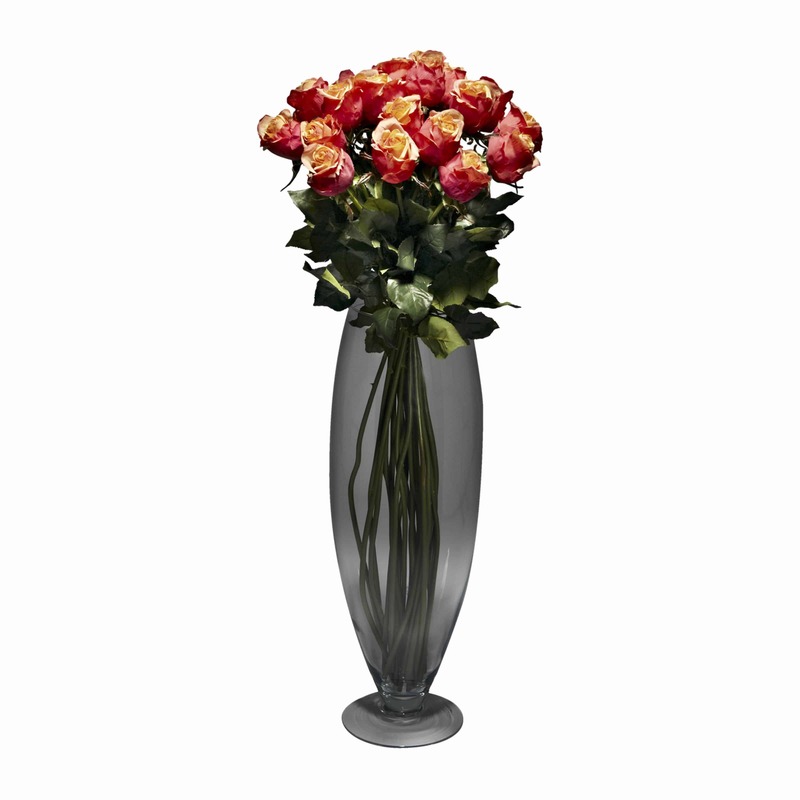 Strong and sturdy arrangement, best suited to be floor standing. 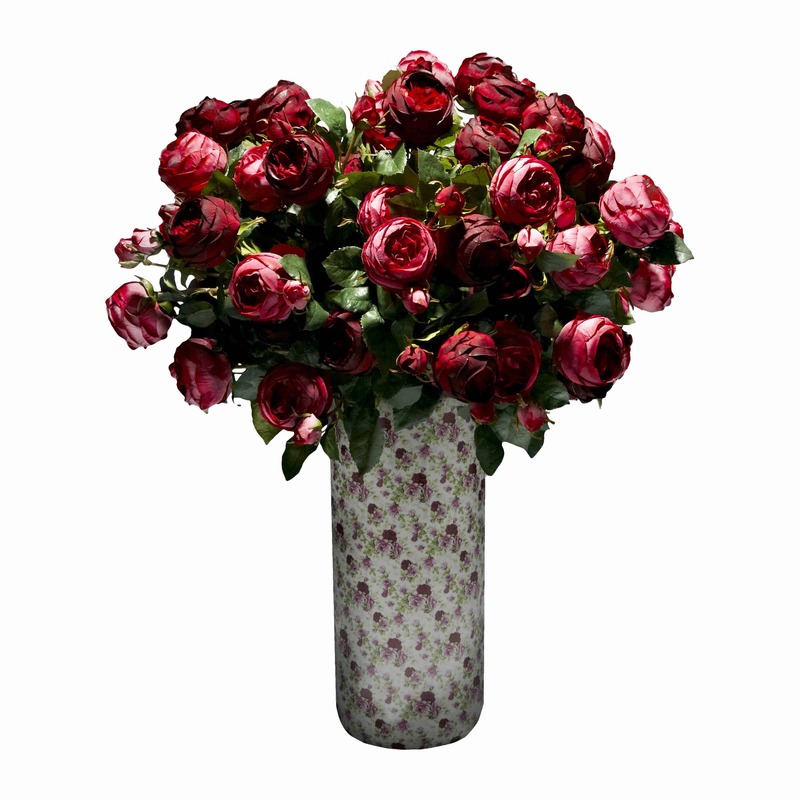 Soil and maintenance free so no cleaning worries and our fabulous fake flowers last forever.